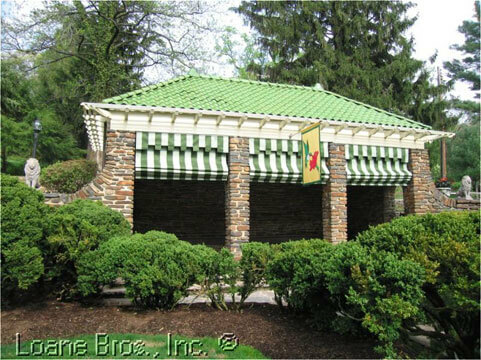 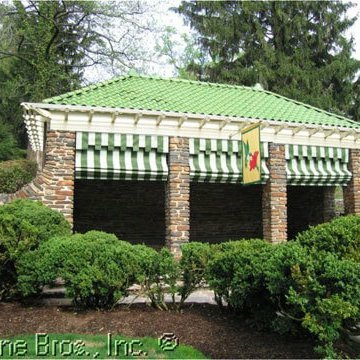 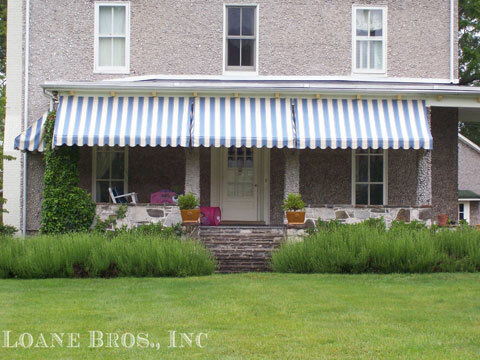 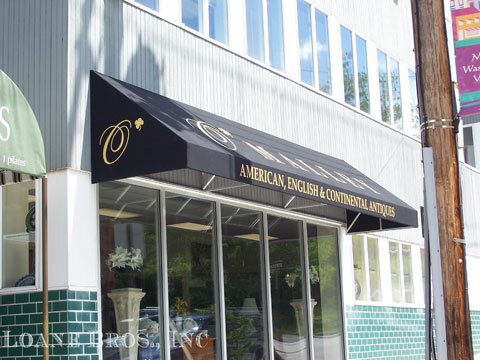 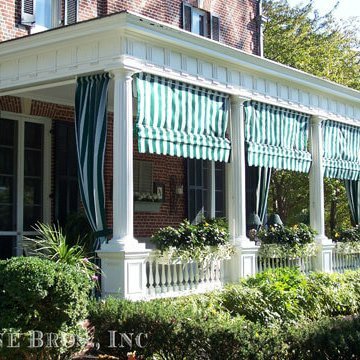 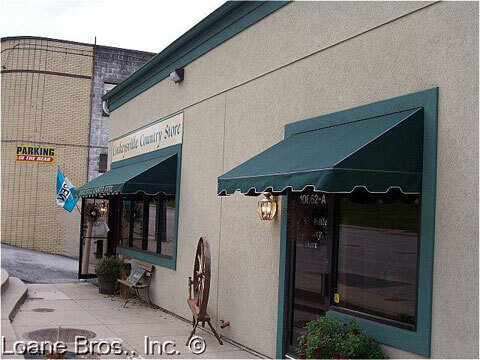 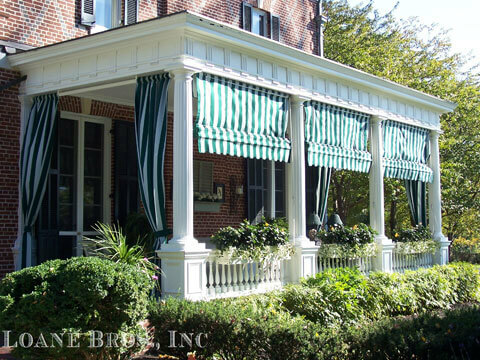 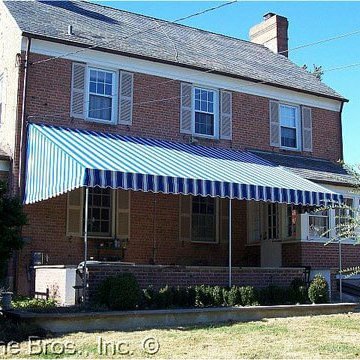 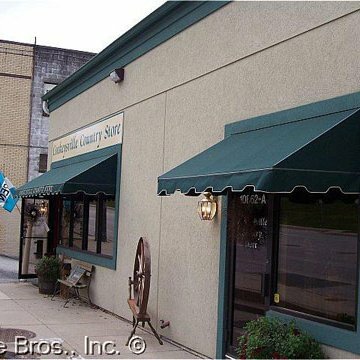 Awnings | Loane Bros., Inc. 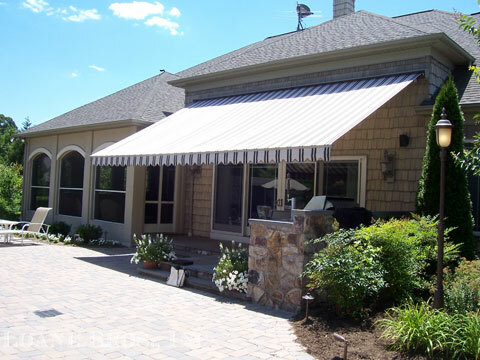 Residential, Commercial, and Retractable Awnings. 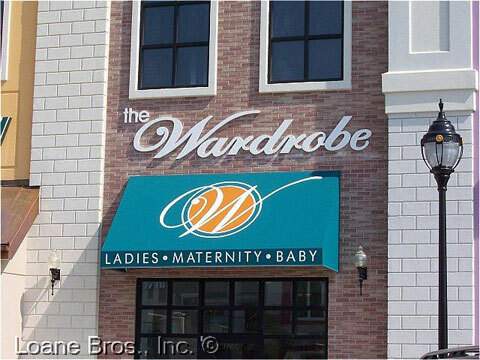 Custom Fabric Vestibules. 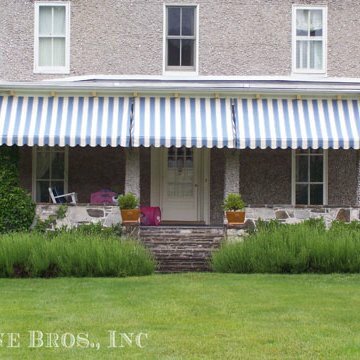 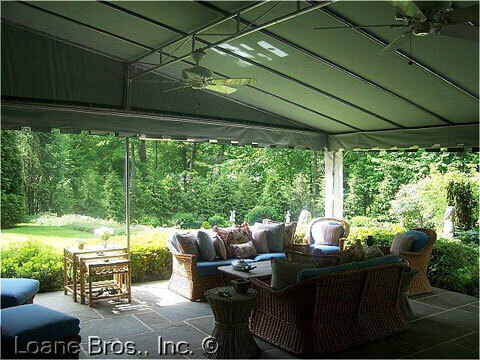 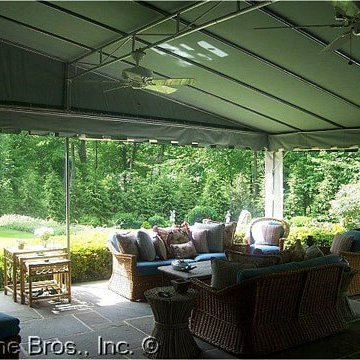 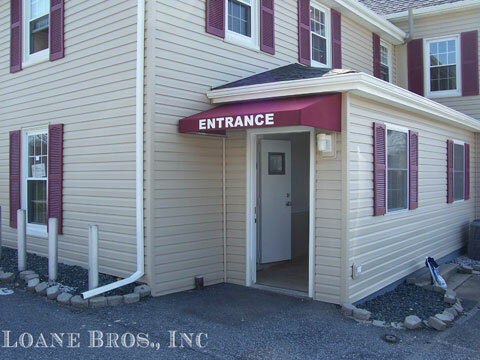 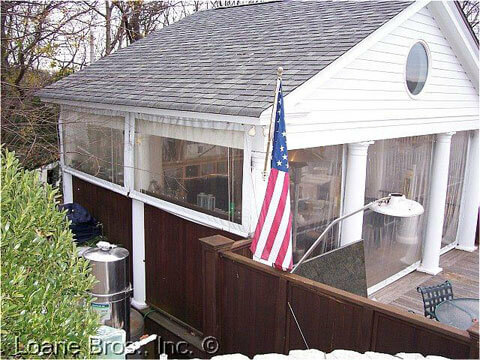 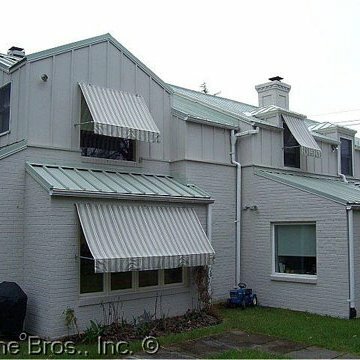 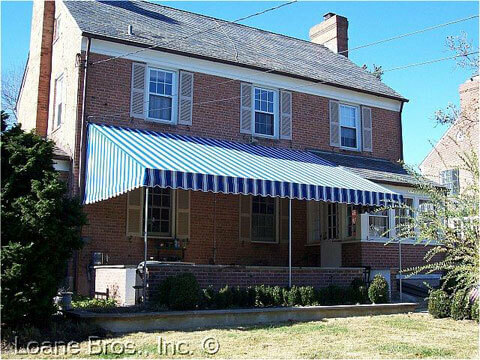 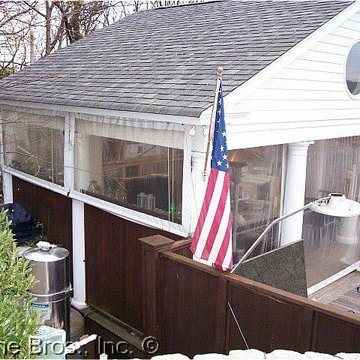 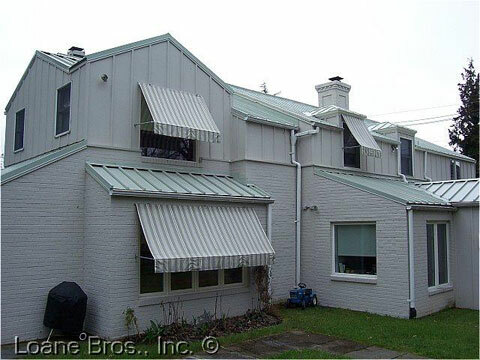 Loane Brothers Inc. has been providing shade and protection to homes and businesses for over 160 years. 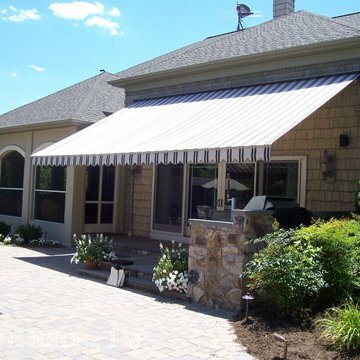 We design, manufacture and service all kinds of fabric awnings. 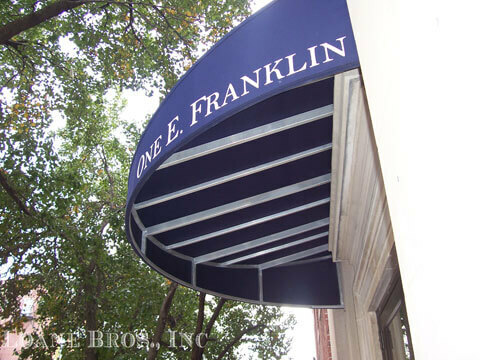 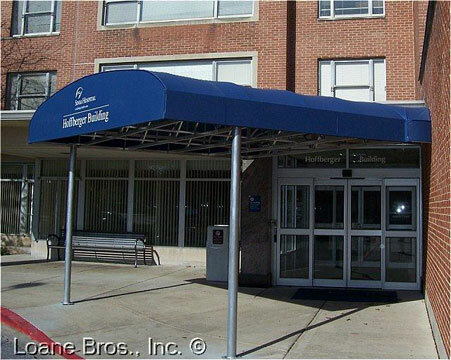 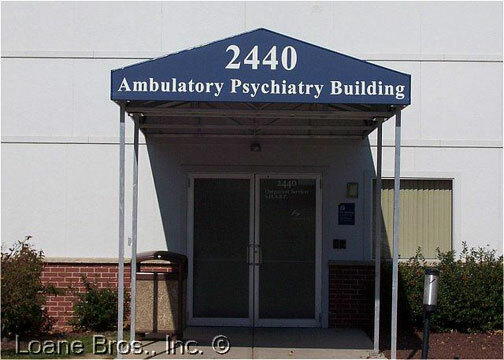 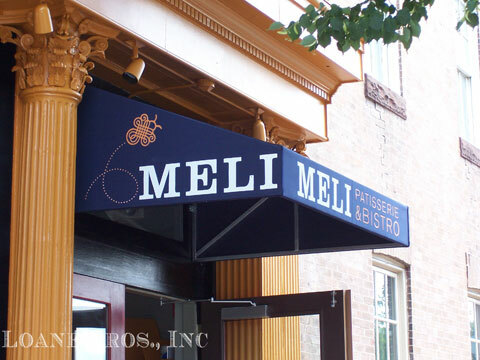 View our Gallery of Awnings to see more images of these and other types of awnings we offer.